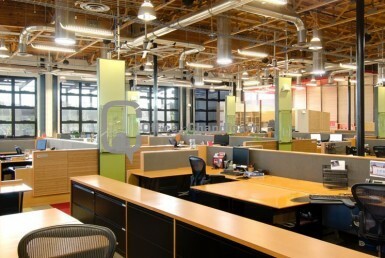 We offer best properties around the Tri-City. 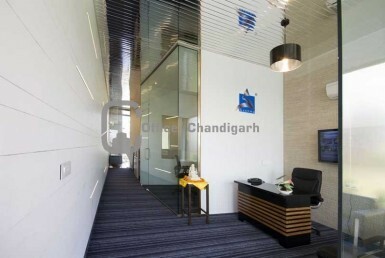 Chandigarh, the ultimate location for corporates, has become a great destination today to buy or rent in a commercial space. 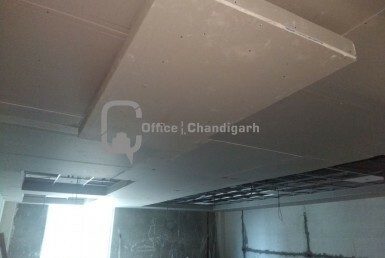 Owing to the umpteen progresses, the worth of commercial office space in Chandigarh has increased greatly, so much so that the city has, in fact, earned the recognition of an ultra-modern city with a propitious future. 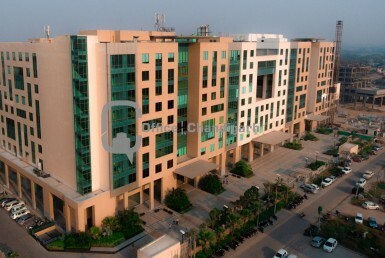 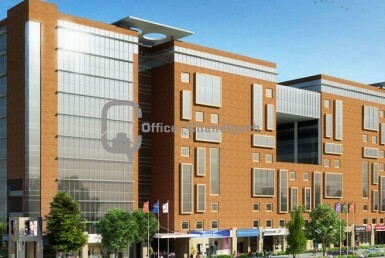 Are you looking for Commercial Office Space in Chandigarh Mohali Zirakpur? 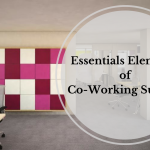 If you are already running a business in Chandigarh, Mohali, or Zirakpur or thinking about investing in commercial space, then you are in the right place. 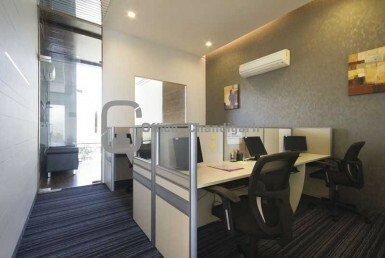 We, at Office In Chandigarh, are here to offer you world-class commercial properties with every amenity and luxury you could ask for. 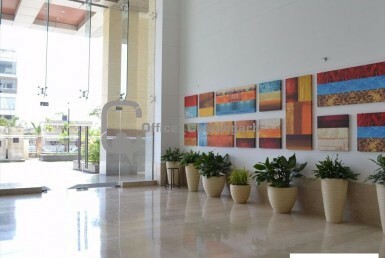 We are the leading providers of impressive commercial offices that come with lavish parking spaces and soothing greenery. 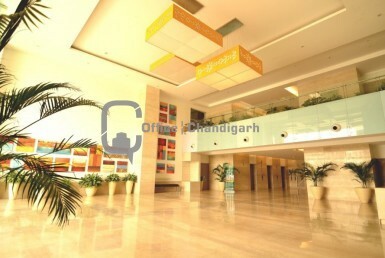 Commercial investment in a destination like Chandigarh is sure to bring good rental returns from the corporate tenants. 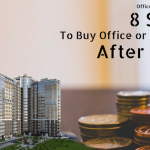 At times it is good to have a portfolio of residential and commercial property both provided one can afford to have more than one investment. 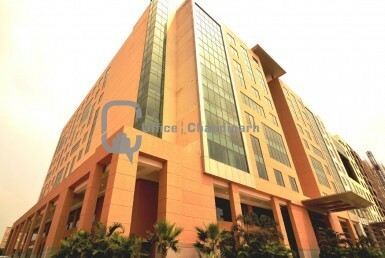 For those who want to invest in commercial property in Chandigarh can do so with our consultation to get an idea of the available locations, rates and procedures. 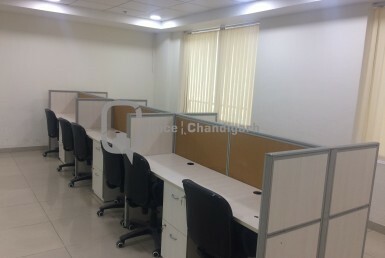 We help you crack the best deals regarding the investments in commercial office space for sale/rent in Chandigarh Mohali Zirakpur. 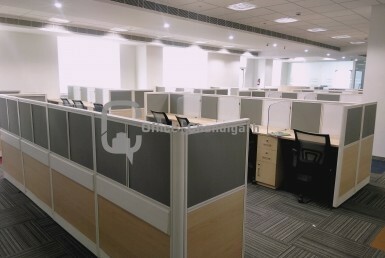 We also make sure that you get the best commercial office in Chandigarh Mohali at affordable rates. 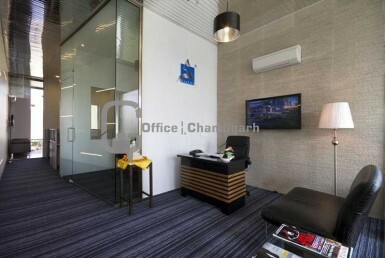 For any further information get in touch with us at Office In Chandigarh, a dynamic real estate agency – we believe in complete customer satisfaction.